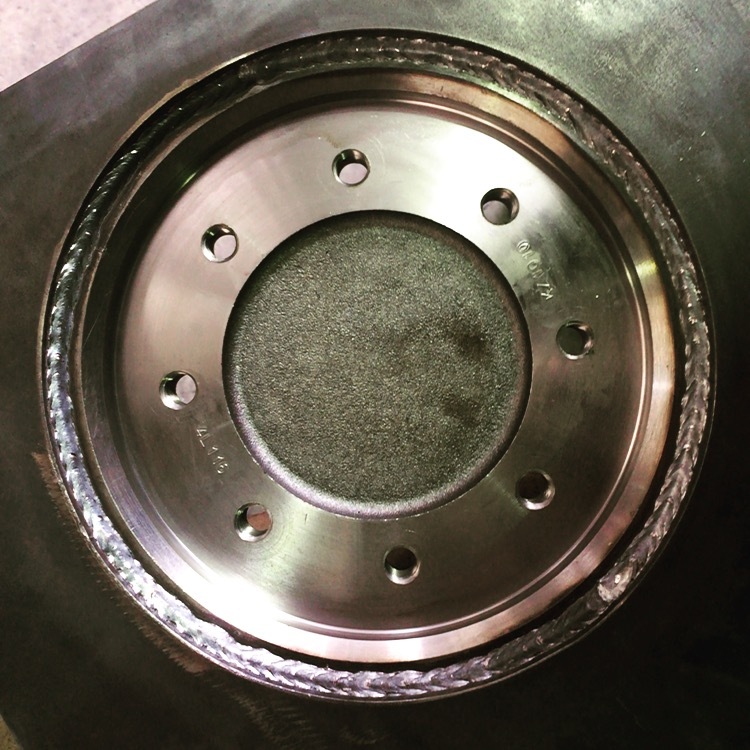 Stealth Welding Industries has the capabilities to fabricate all types of metal in light and heavy gauges. 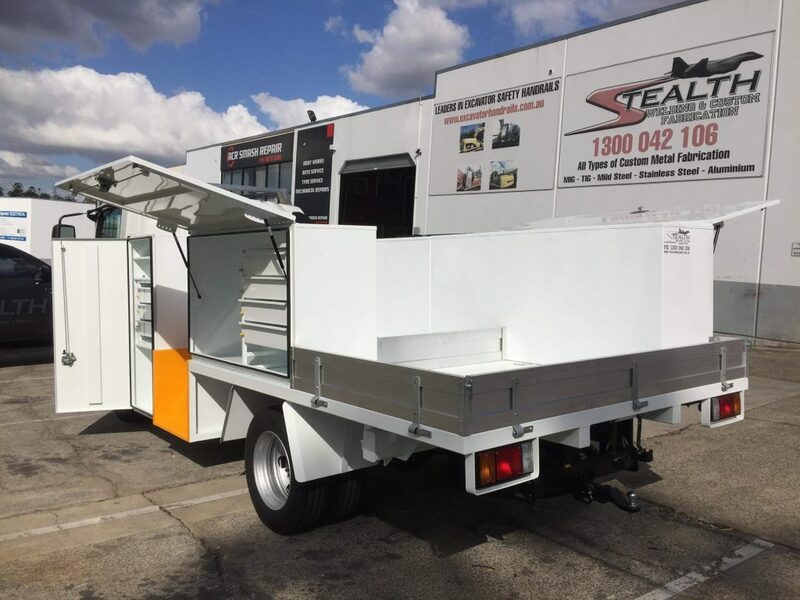 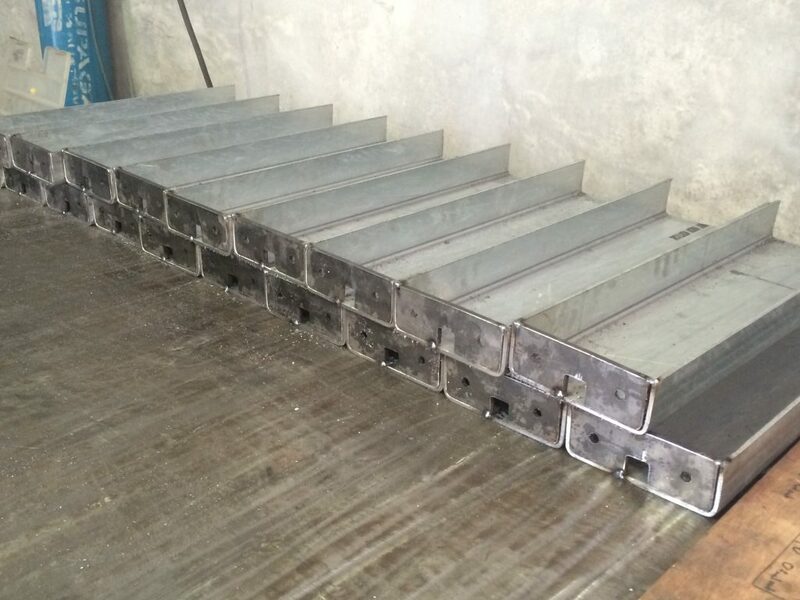 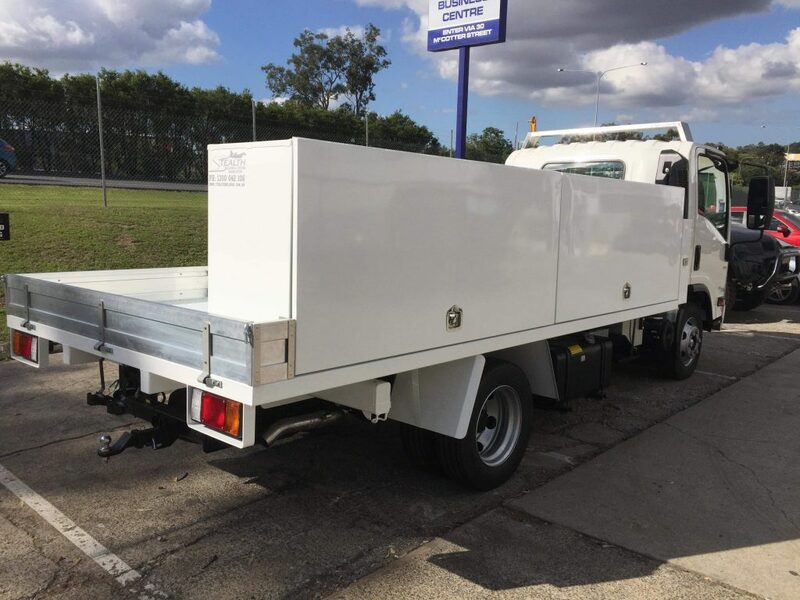 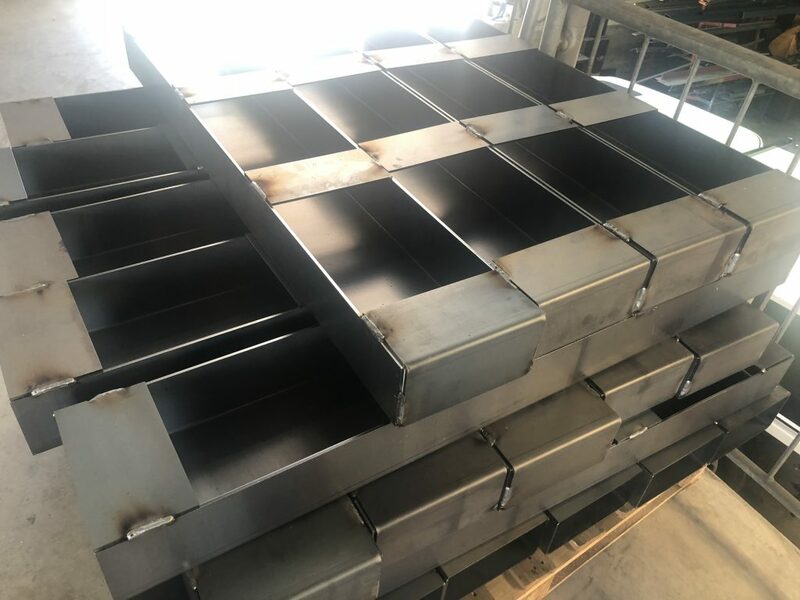 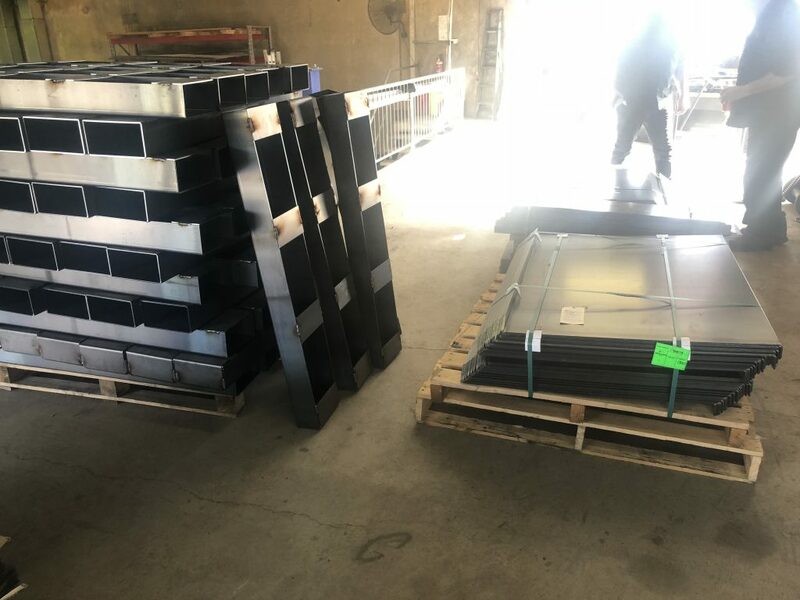 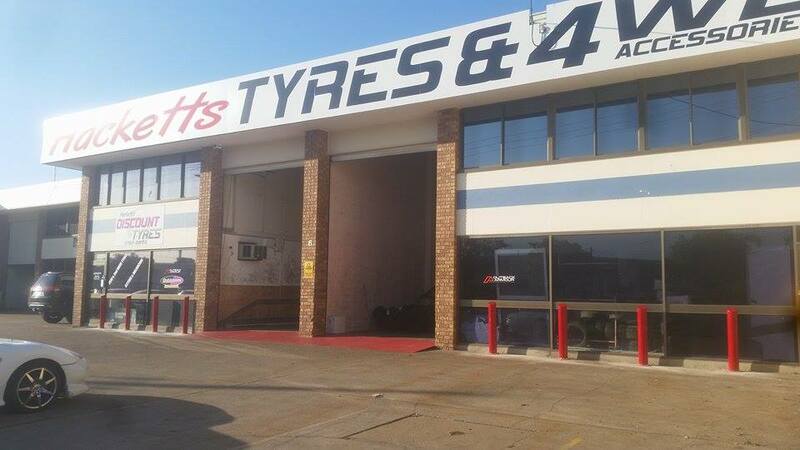 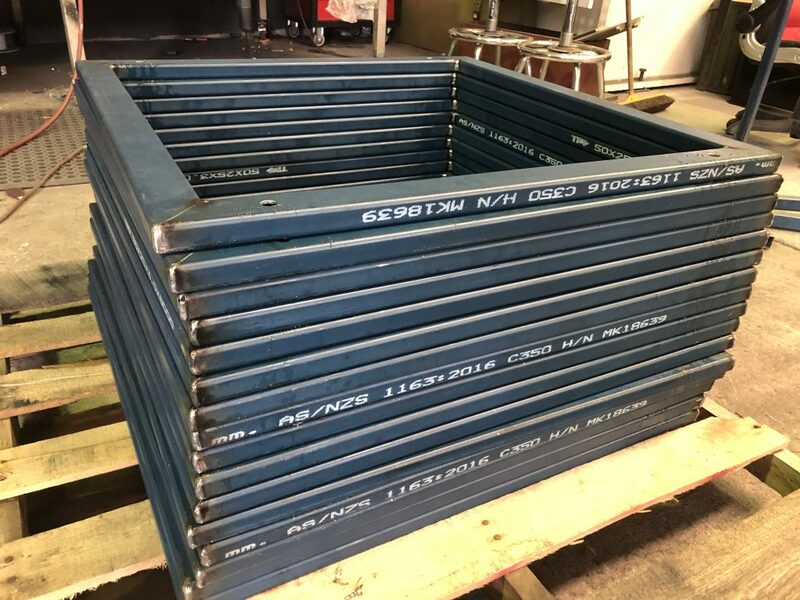 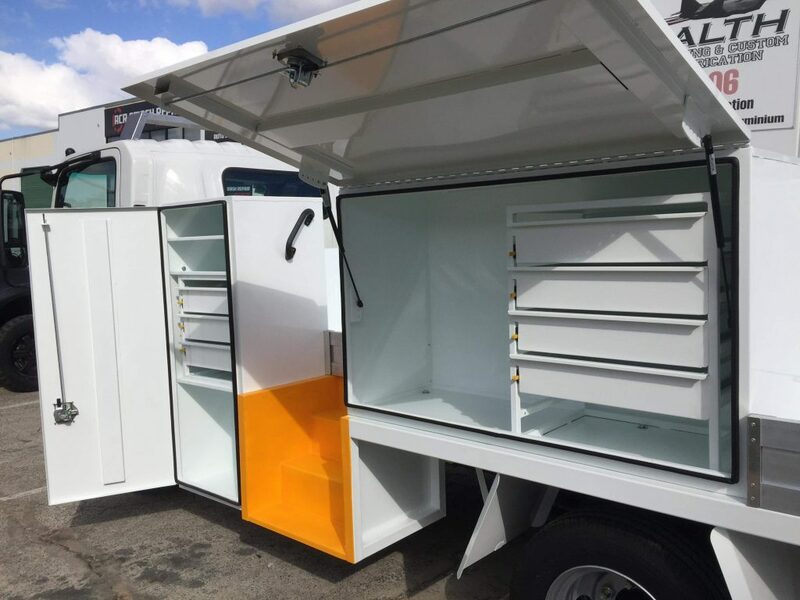 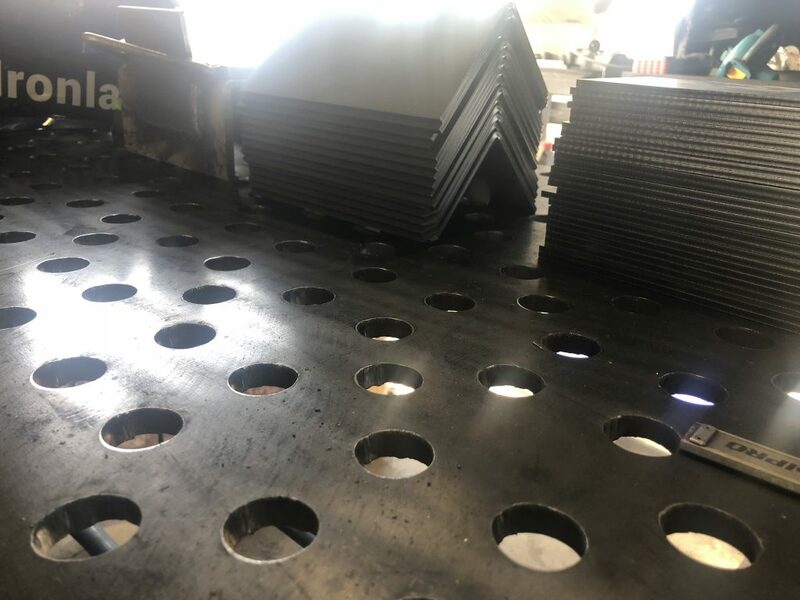 Our qualified team of sheet metal and boilermaker trades staff work with all varieties of metal products including box section, tube, pipe, plate and sheet. 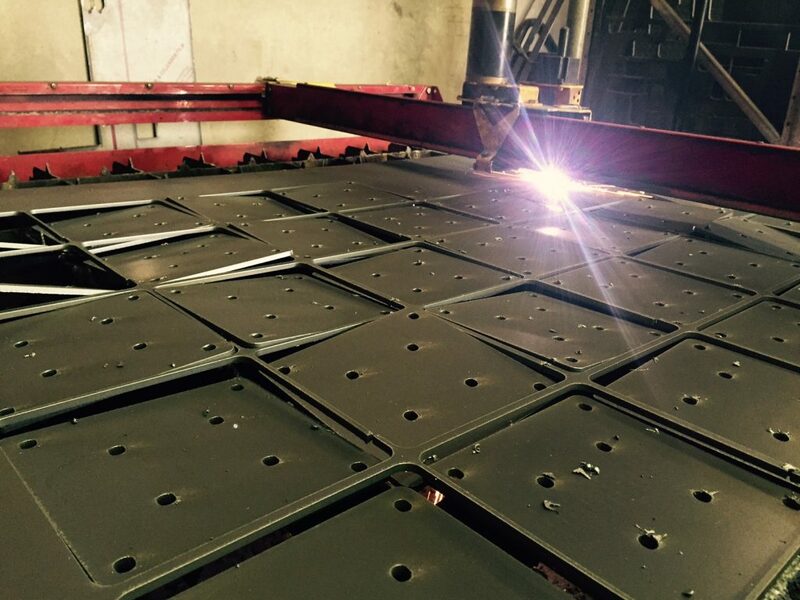 Depending on the project, our team is skilled in light and heavy fabrication using TIG and MIG welding. 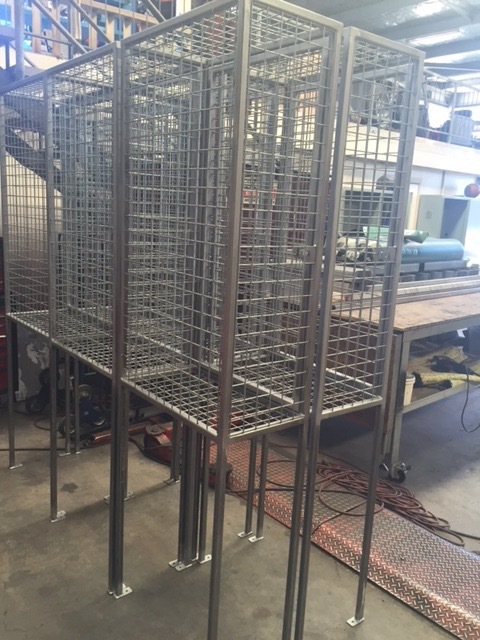 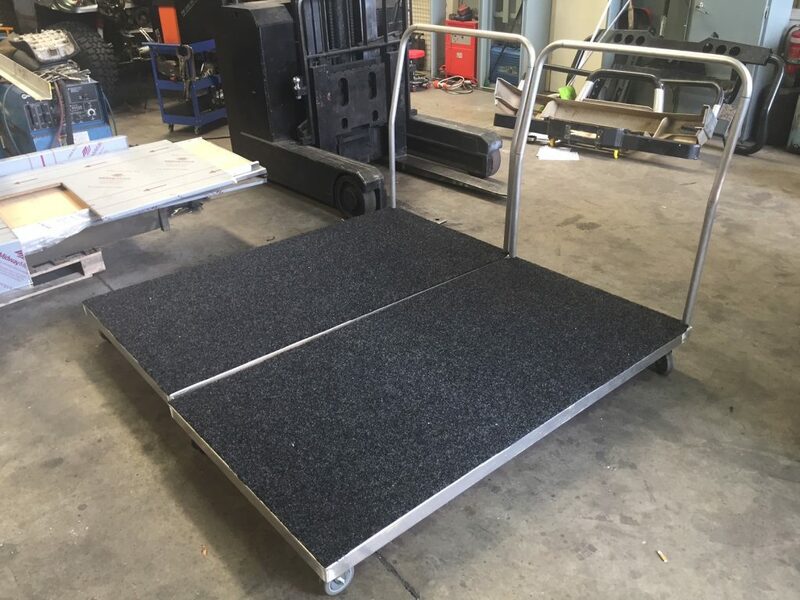 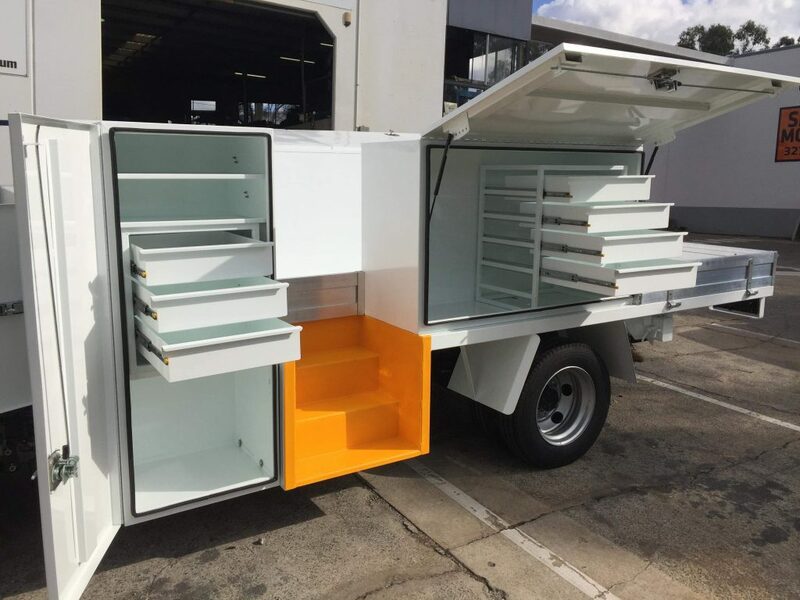 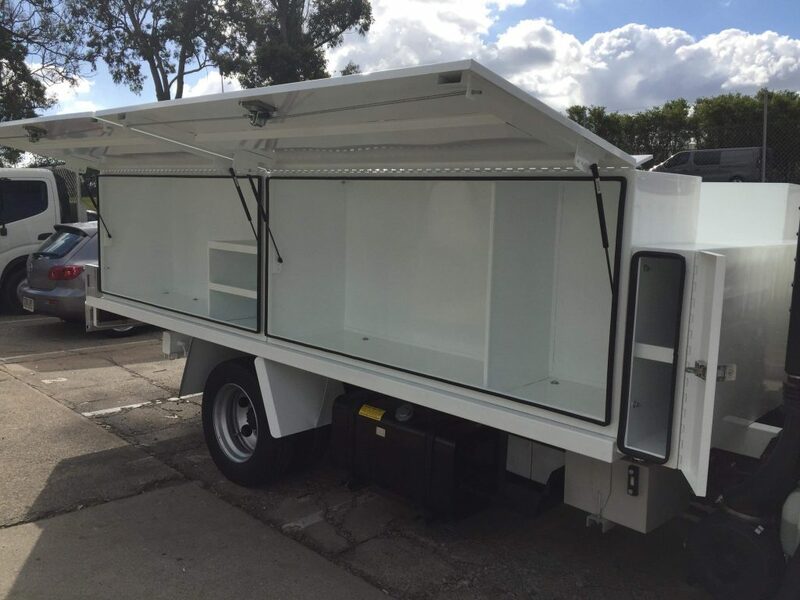 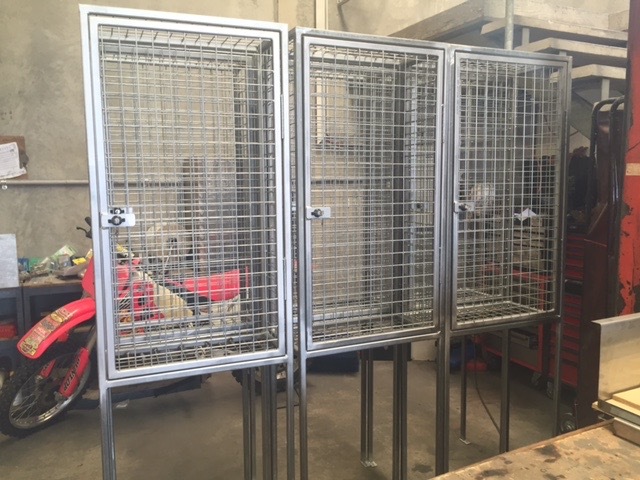 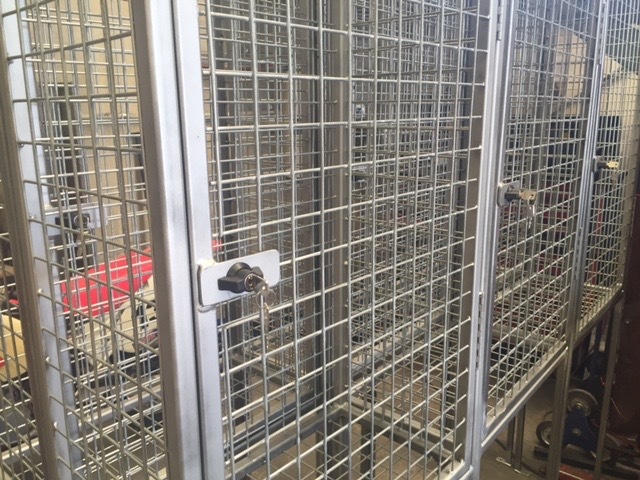 We have the capabilities and expertise to provide one off small jobs right through to complete custom builds, componentry work and repetitious metal manufacturing. 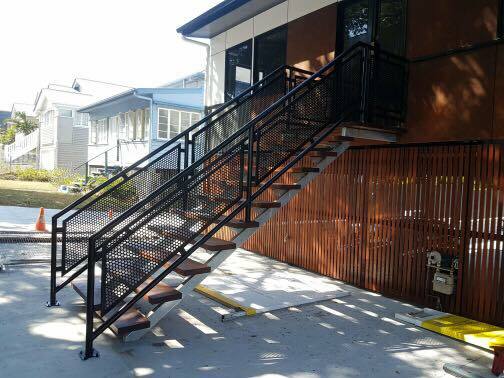 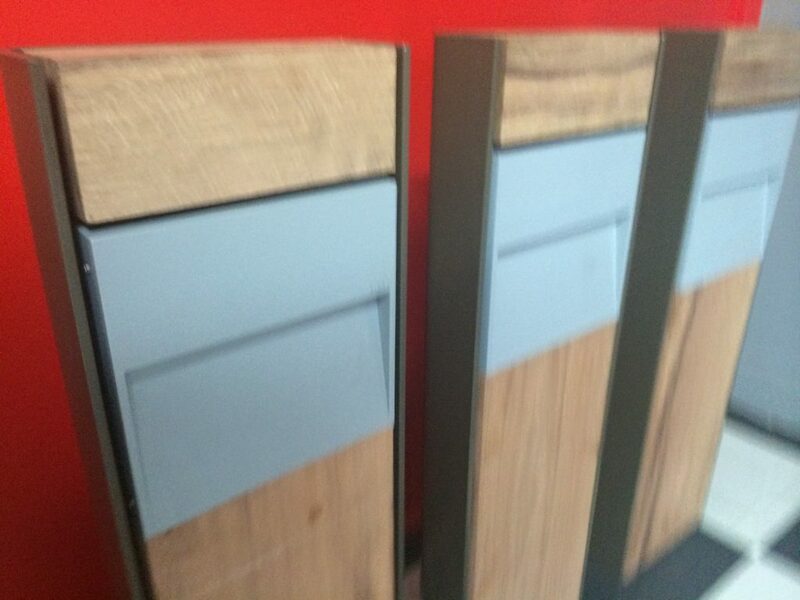 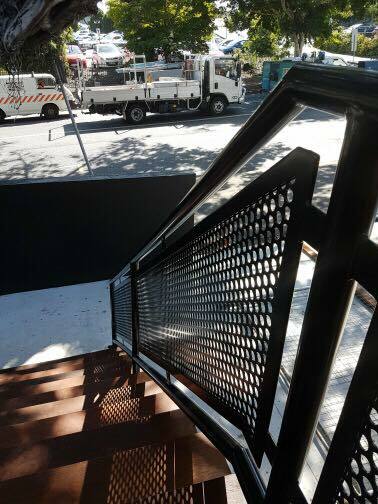 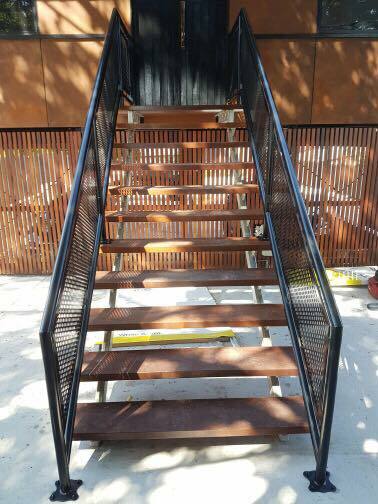 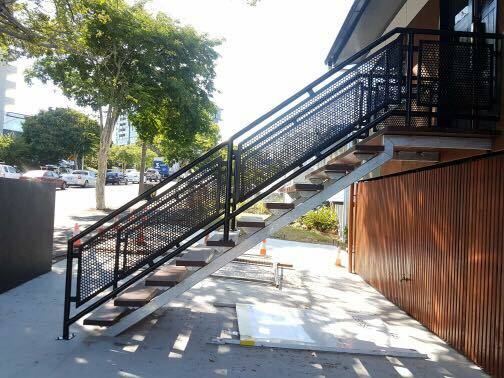 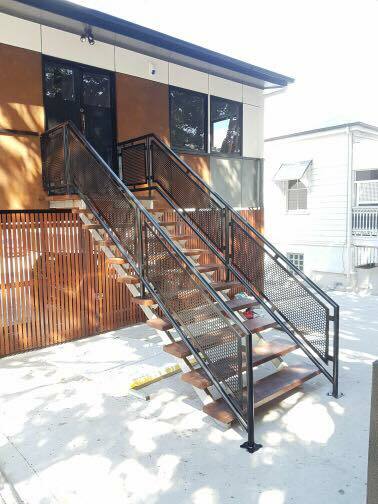 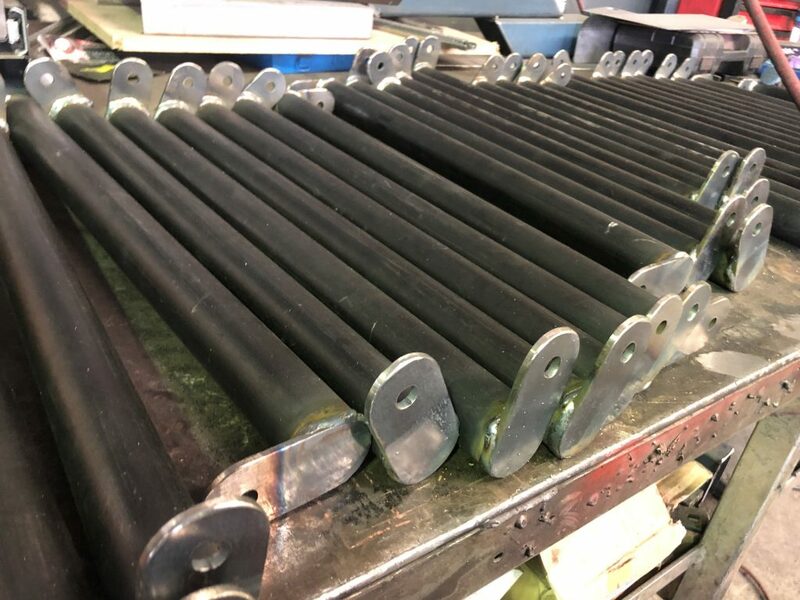 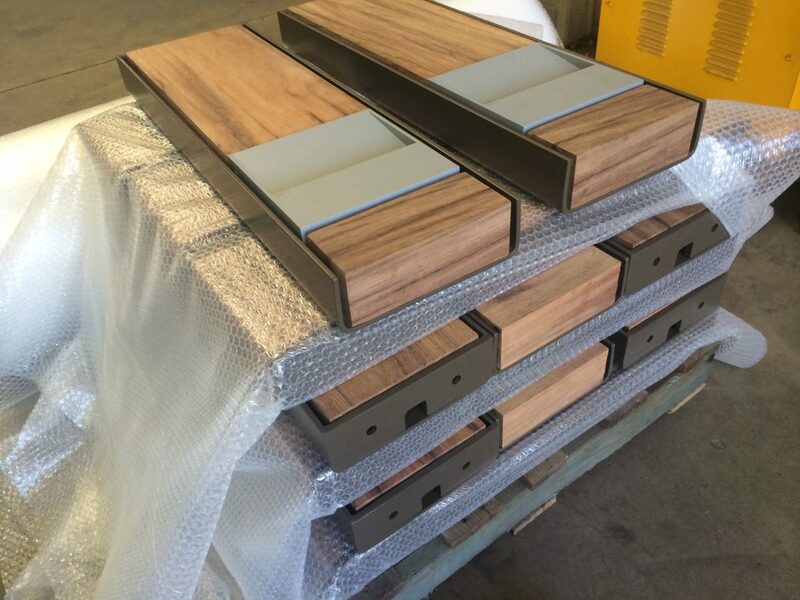 We can provide our products in a variety of finishes, including powder coated, wet-sprayed, zinc coated, sandblasted, galvanized or Corten raw finish (patina rusted).